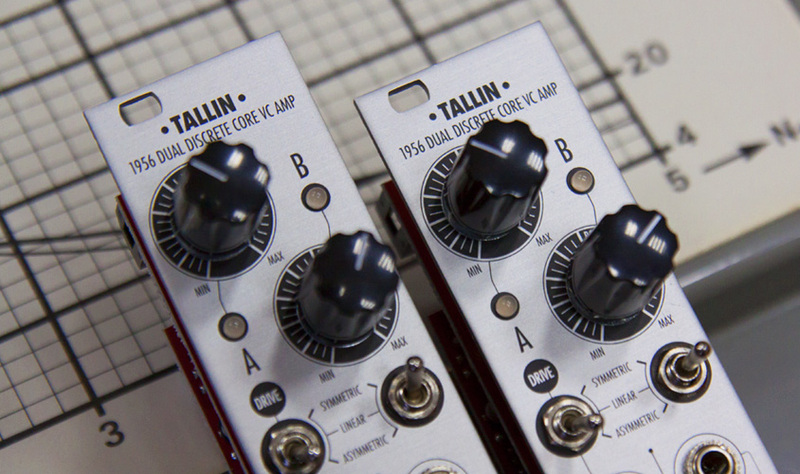 Home / News / XAOC Devices restock just in – BATUMI, BELGRAD, SAMARA, TALLIN & more..
XAOC Devices restock just in – BATUMI, BELGRAD, SAMARA, TALLIN & more..
We have just restocked the lovely XAOC range. 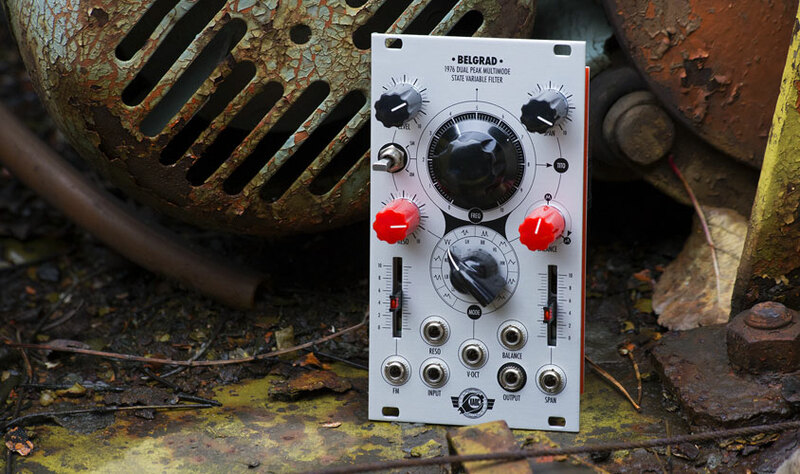 We have the popular BATUMI quad LFO, the BELGRAD filter – and a whole host of other gorgeous looking, sonically potent audio weaponry. 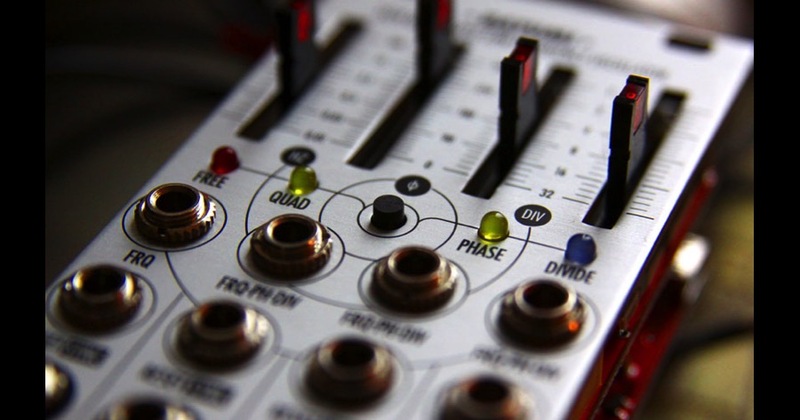 SAMARA – Utility Waveform Processor. 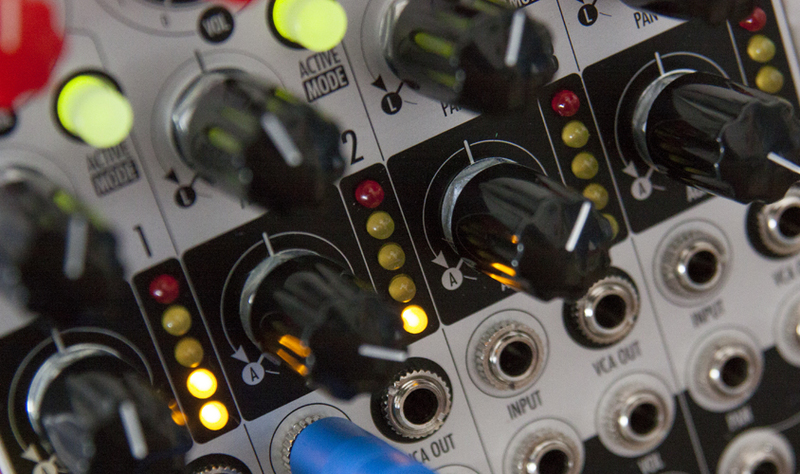 4 channels of mixing, attenuation, offset generation, addres, mini/max & more..
TIRANA II – Expandable Utility Micro Sequencer, with Ratcheting/ Step Repetition, Gate on/off, Clock Divider, CV over Direction/Transposition/Reset & more..
SEWASTOPOL II – Hi-End Audio Port and Voltage Extractor, with envelope follower, low cut, comparator, balanced output & more.. 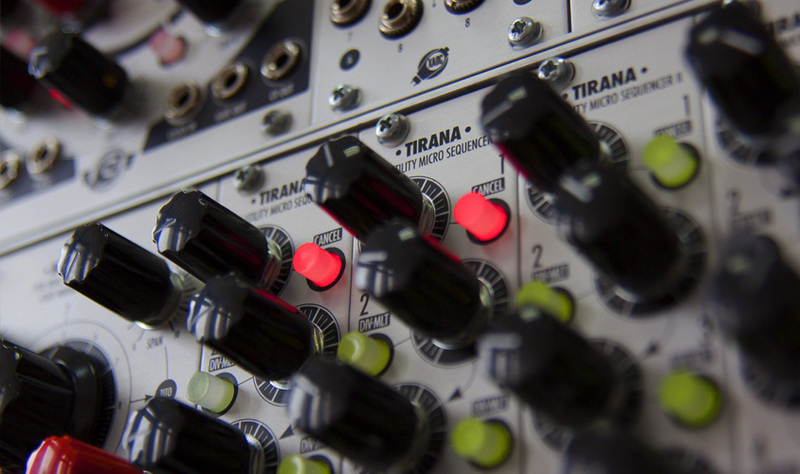 Previous post: Transistor Sounds Labs STEPPER ACID back in stock! Next post: Joranalogue range now in stock!